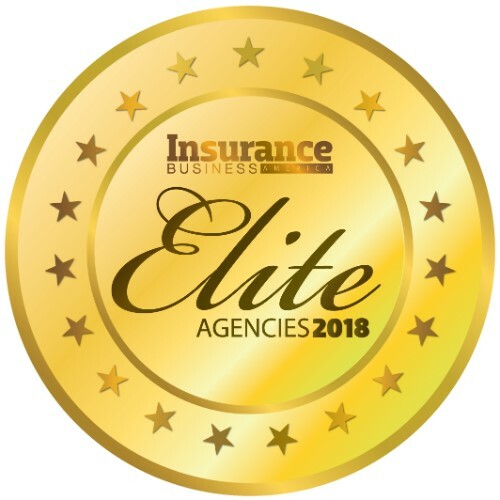 Parker, Smith & Feek judges success by the loyalty, trust and satisfaction of its clients – and a 96% average client retention rate for the last five years indicates that it’s met that goal. The leadership team focuses on creating an engaging and meaningful work culture characterized by a transparent, trusting work environment with an emphasis on continuous learning, innovation and mentorship. 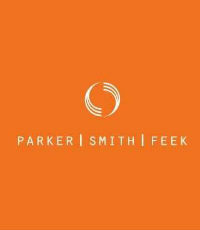 This deliberate cultural effort has given Parker, Smith & Feek a reputation for integrity, honesty and professionalism, resulting in excellent client relationships and partnerships. With nearly 50% of its income generated from the construction and real estate industries, Parker, Smith & Feek’s project risk services division leads the Northwest region in providing project insurance and risk management services to owners, developers, contractors, designers, project financiers and investors. Each employee at Parker, Smith & Feek is encouraged to establish expertise in one or two industries and participate in relevant associations, which allows them to develop a deep level of market awareness and a keen understanding of their clients’ concerns. 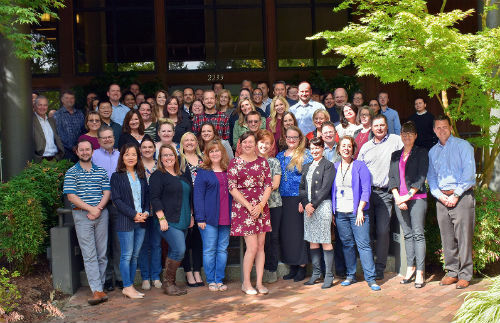 The addition of an organizational development program manager has strengthened the firm’s objectives by supporting individuals, managers and teams.